​Will Kingdom Hearts 3 have multiplayer? 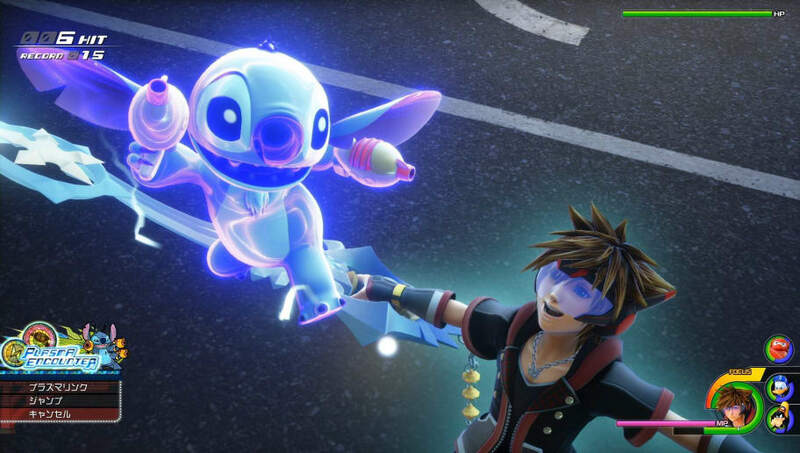 The upcoming Kingdom Hearts game is set to release soon and, thanks to rumors that circulated a few years ago, fans began wondering if the next game will feature the ability to play with friends. ​​Will Kingdom Hearts 3 Have Multiplayer? Kingdom Hearts 3 will not have multiplayer. The majority of Kingdom Hearts games do not feature co-op or multiplayer, because the game is designed like a standard RPG, and Kingdom Hearts 3 will be no different. The only Kingdom Hearts games that gave players the ability to interact with other players are Kingdom Hearts: Chain of Memories for the Game Boy Advance and the mobile and browser game Kingdom Hearts Union χ.
Kingdom Hearts 3 will be released Jan. 29. Players can pre-order the game through many websites, with the option to pre-order different editions of the game.